Home » Blog » Technical Difficulties! 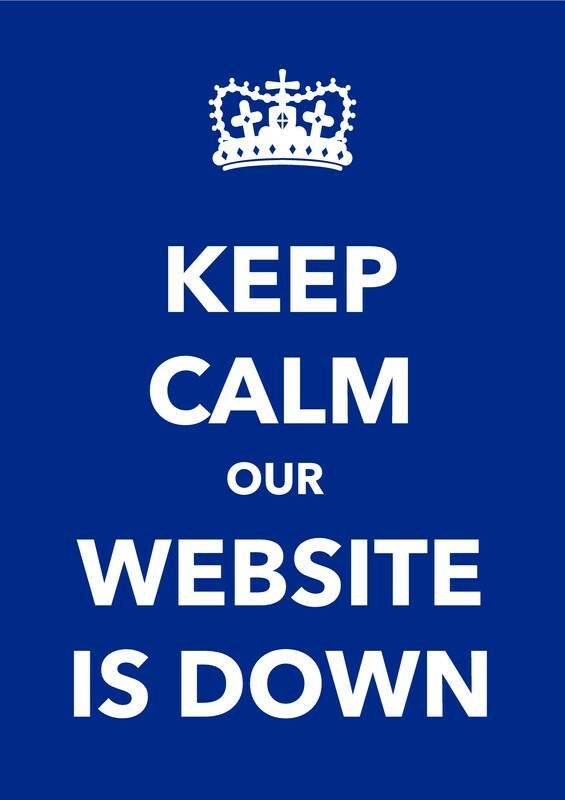 We have been experiencing intermittent technical difficulties this week with our website. 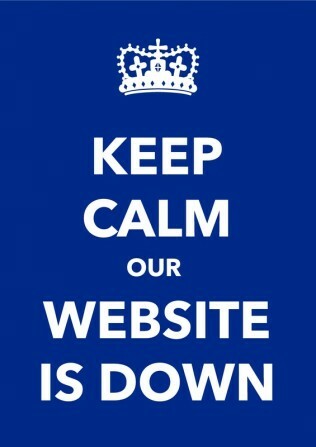 We are working on the problem with our web host and hope to have everything resolved shortly. 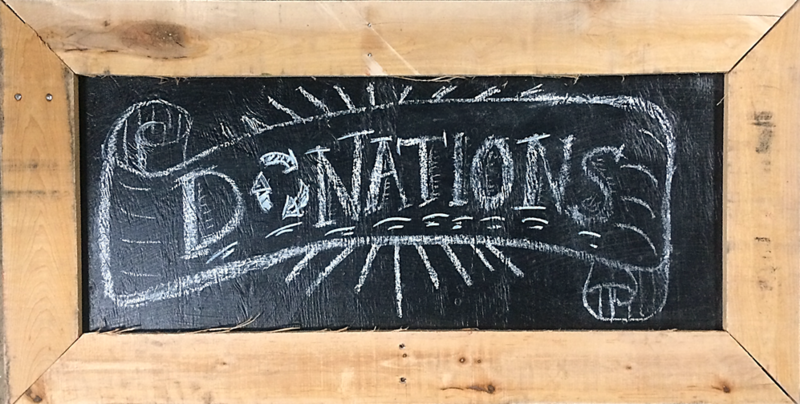 We appreciate your patience and apologize for any inconvenience.We’re open today (Wednesday, June 10) from 9-7 and accept donations until 6:30. Please call us at (301) 985-5180 if you need assistance or information until we are back online.